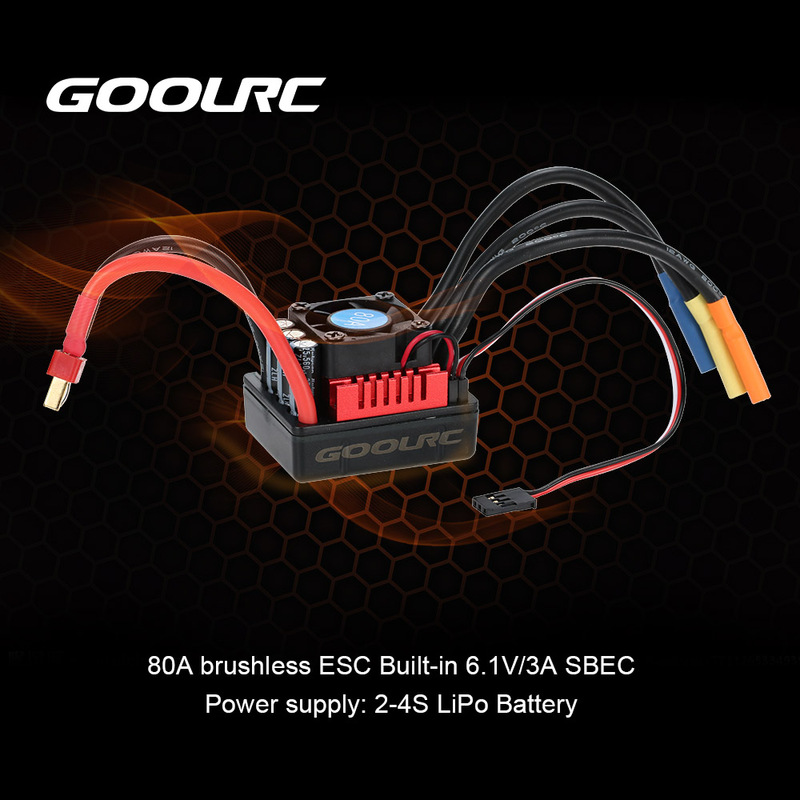 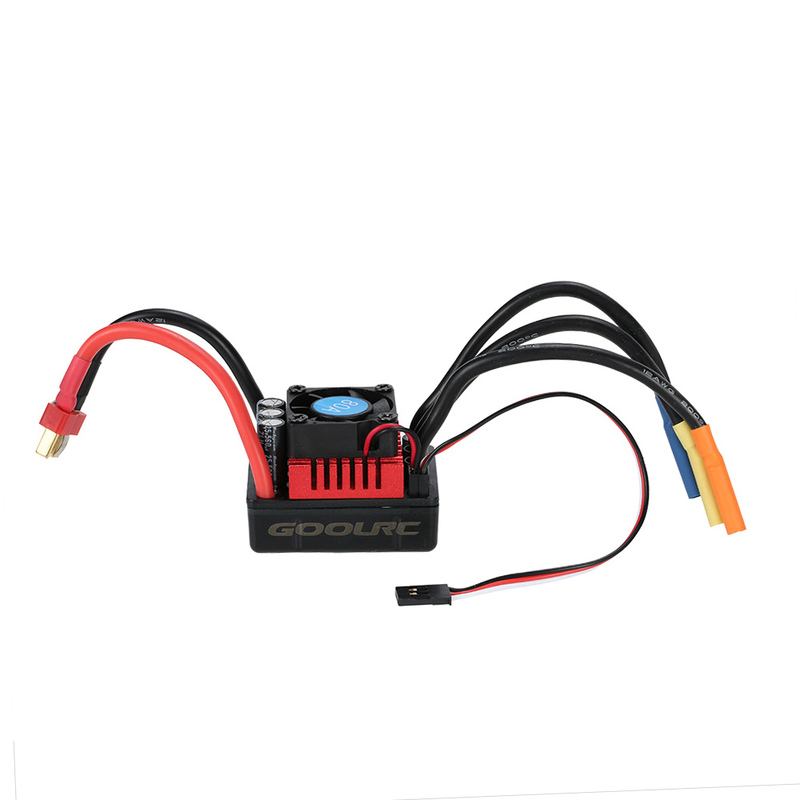 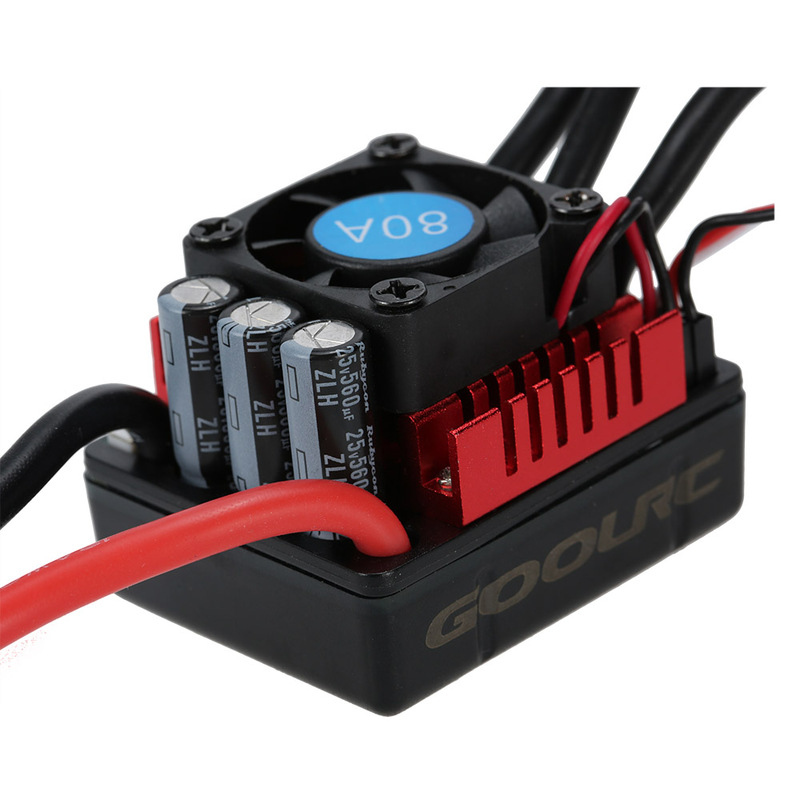 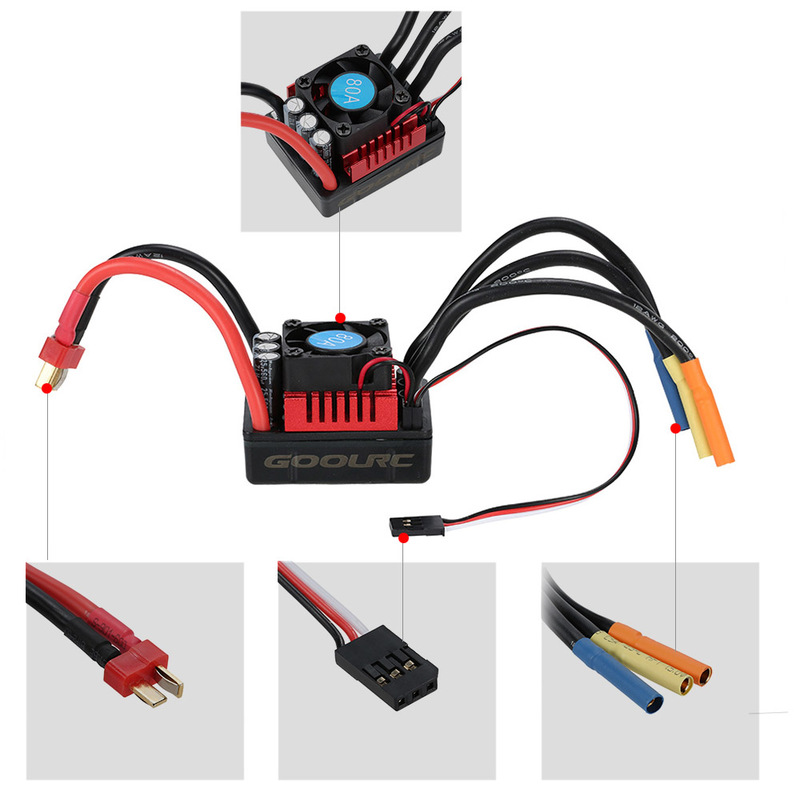 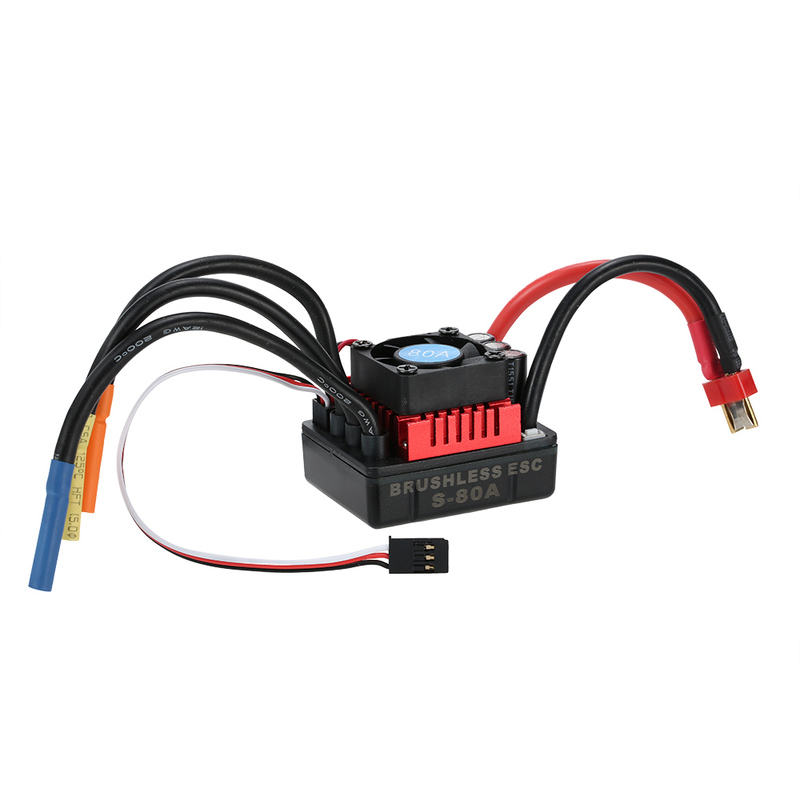 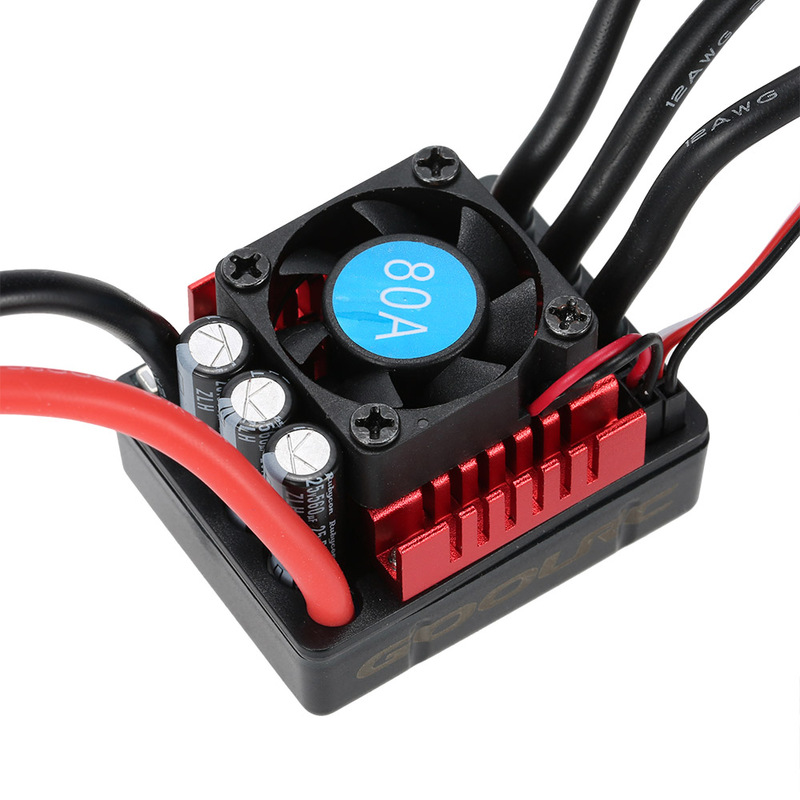 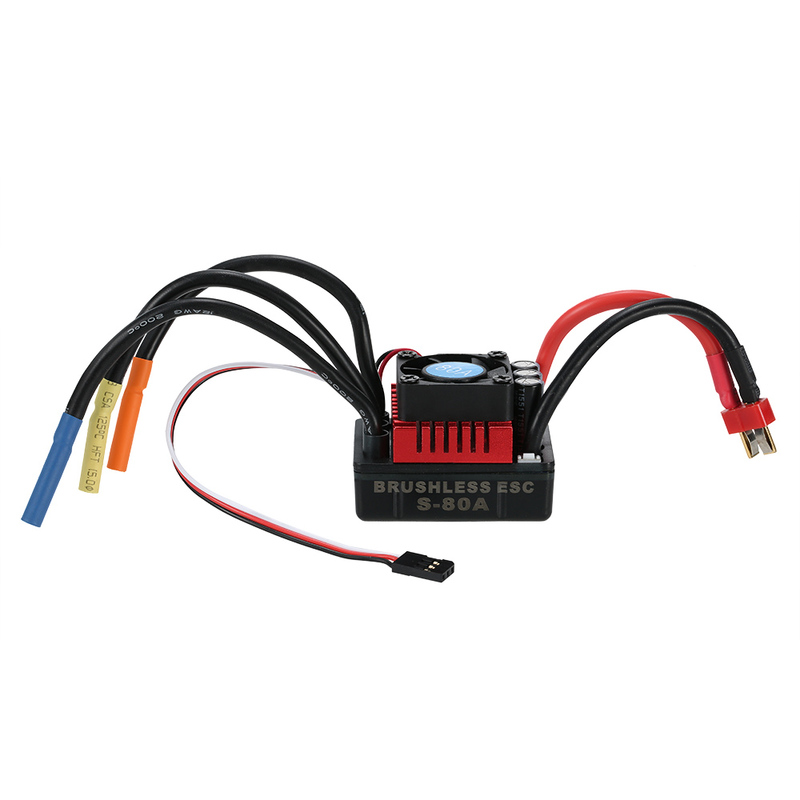 The S-80A brushless ESC is built with the highest quality components to ensure high efficiency operation. 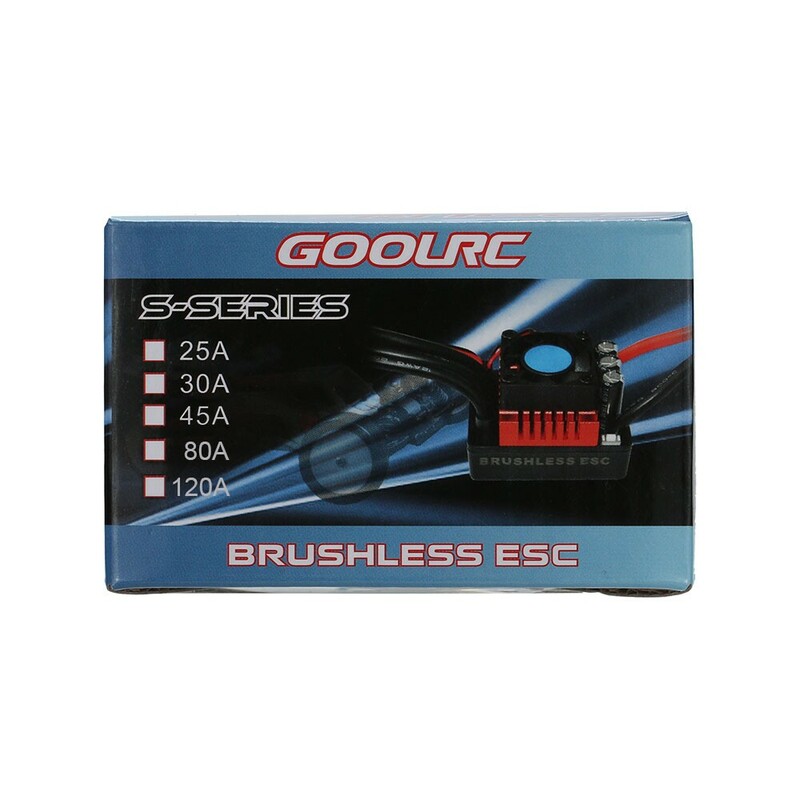 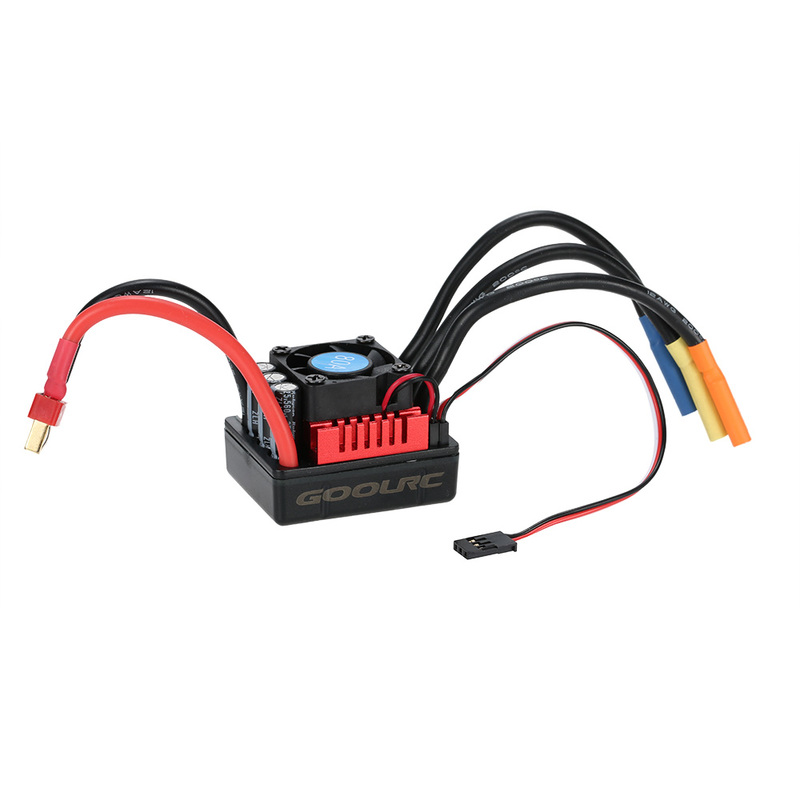 It features enhanced throttle response, excellent acceleration, strong breaks and throttle linearity, which is suit for 1/8 RC Car. The product is good, the delivery was fast.